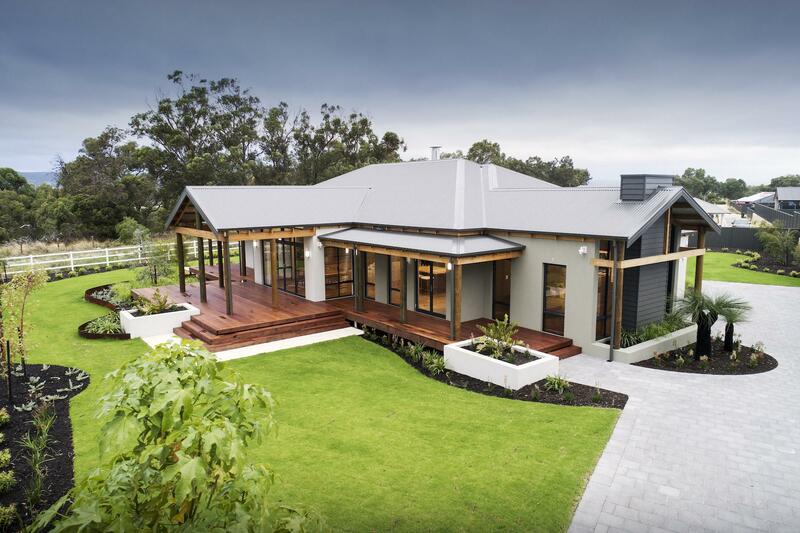 Soaring gable windows bathe the Karridale’s living and entertaining spaces in natural light. 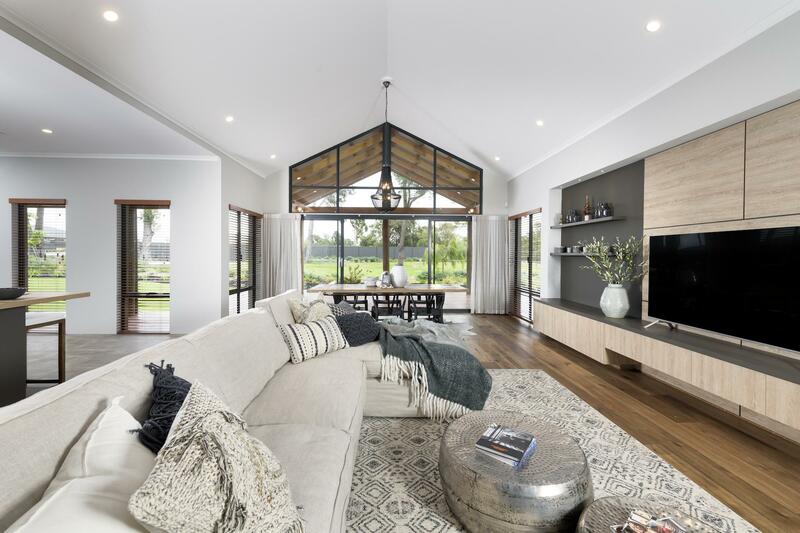 The home’s summer room cascades out onto the cool verandas and expansive alfresco deck, while the intimate winter room embraces a central fireplace. 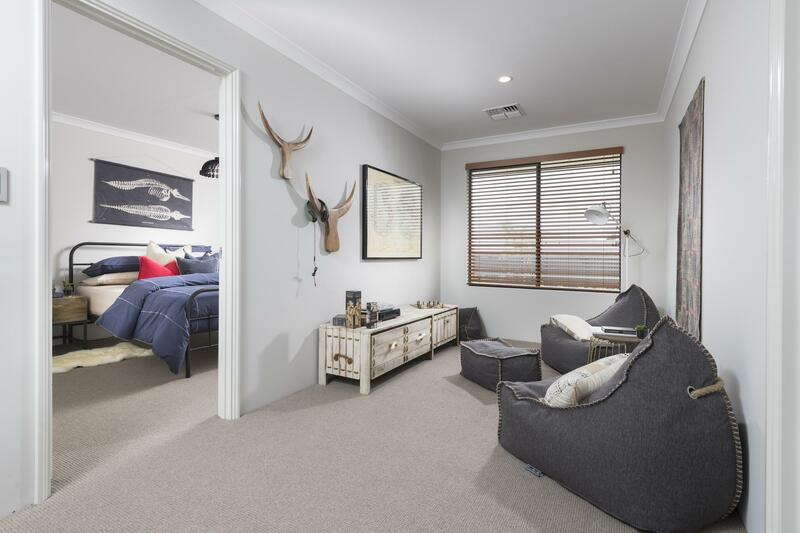 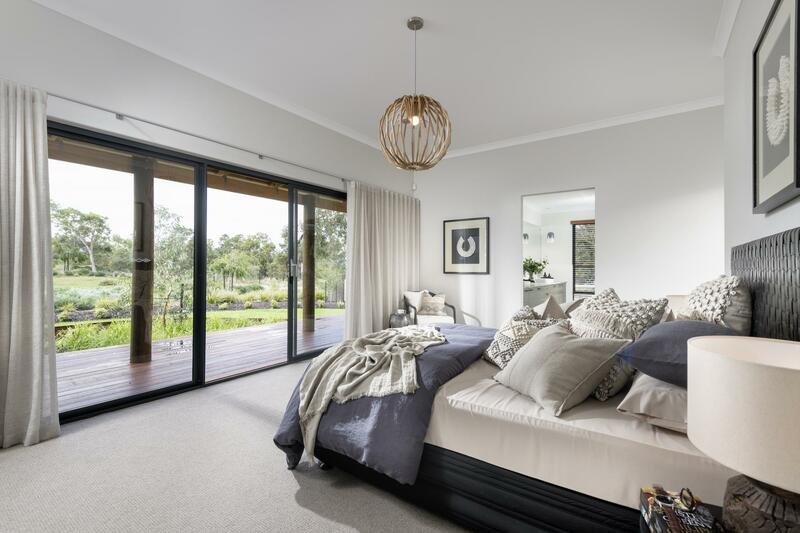 A cosy den, expansive master suite and separate children’s activity room provide space for individuals to escape the hub of the home. 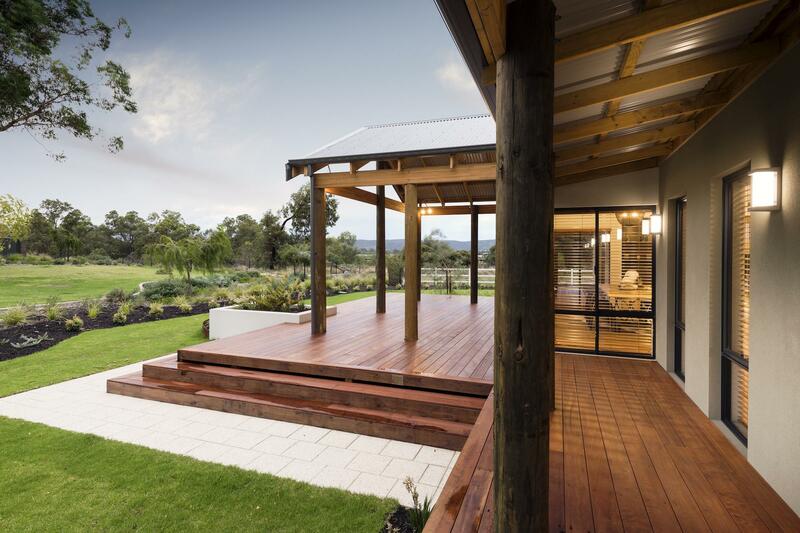 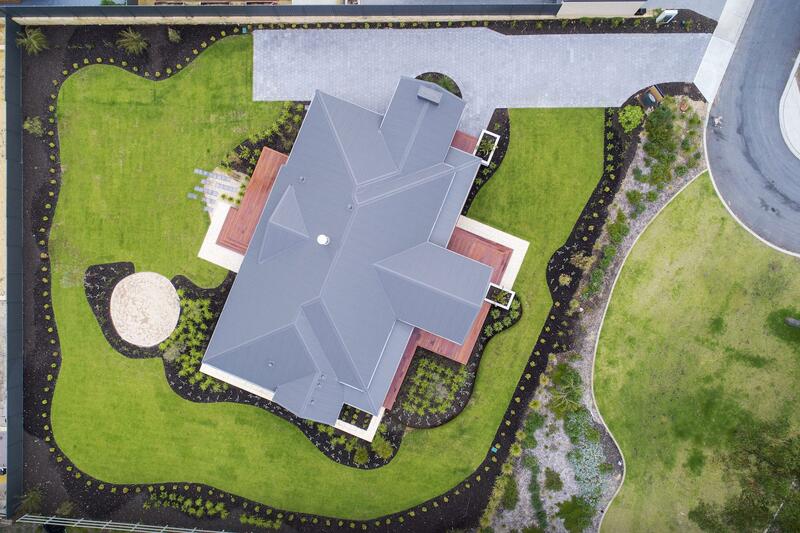 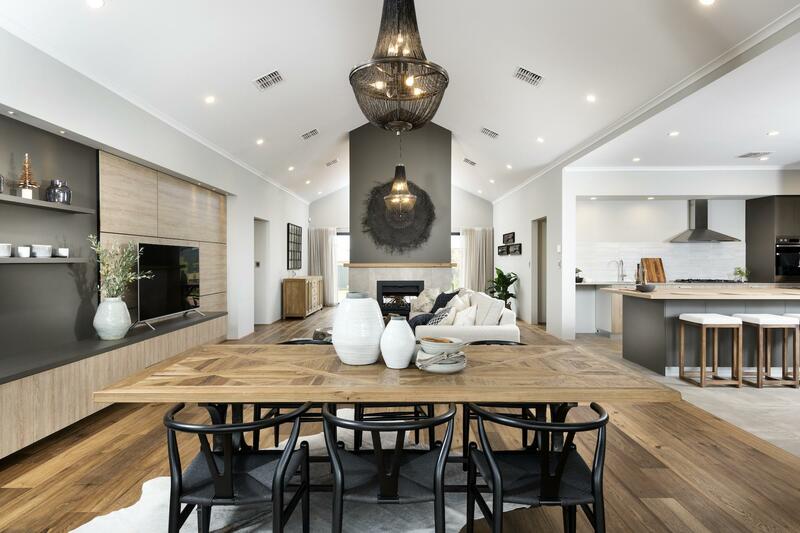 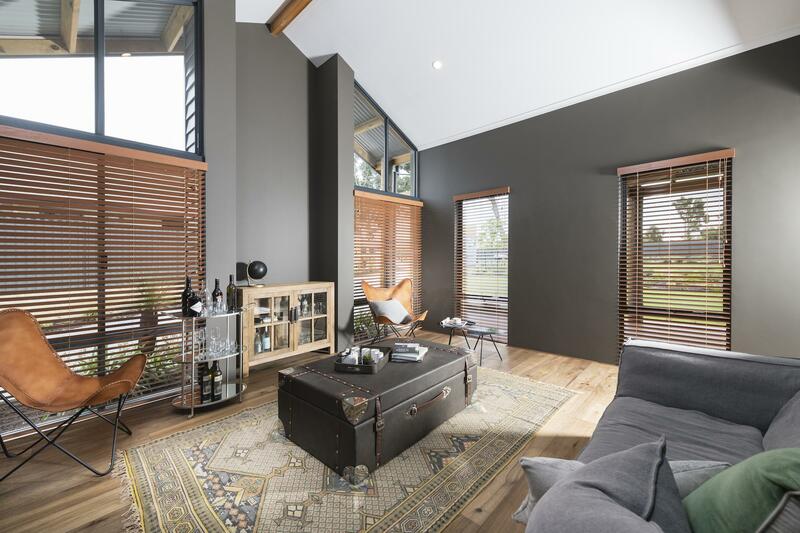 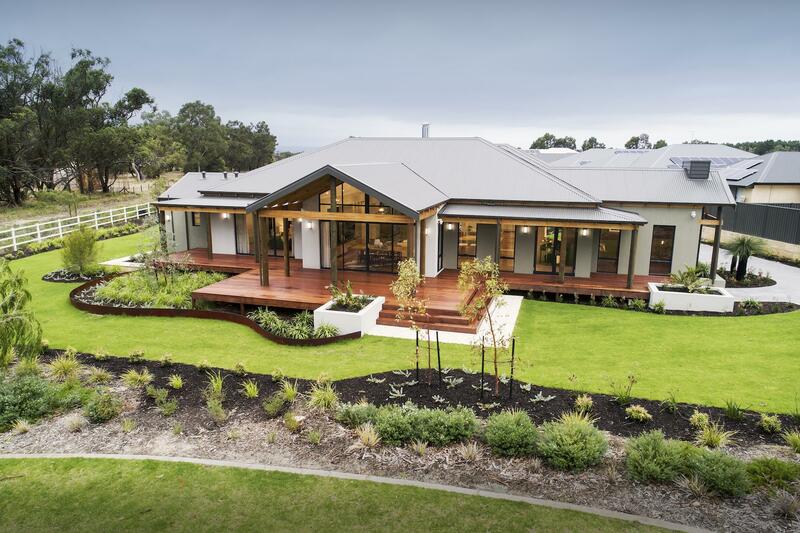 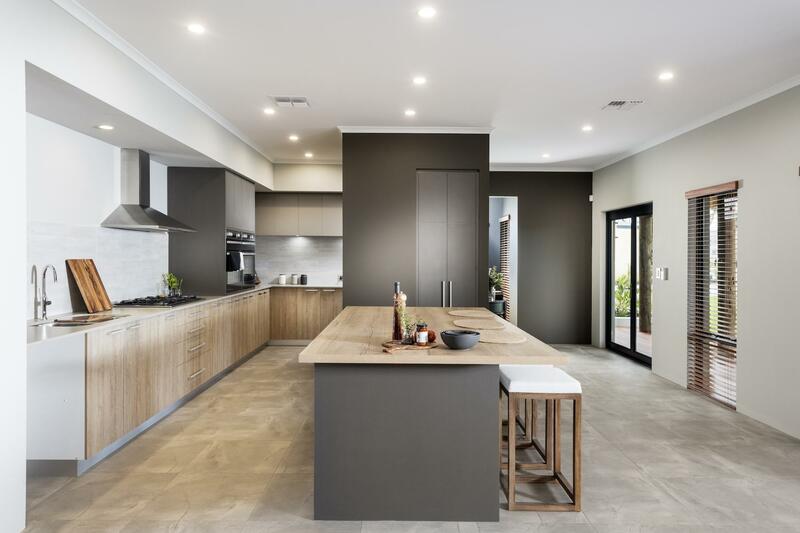 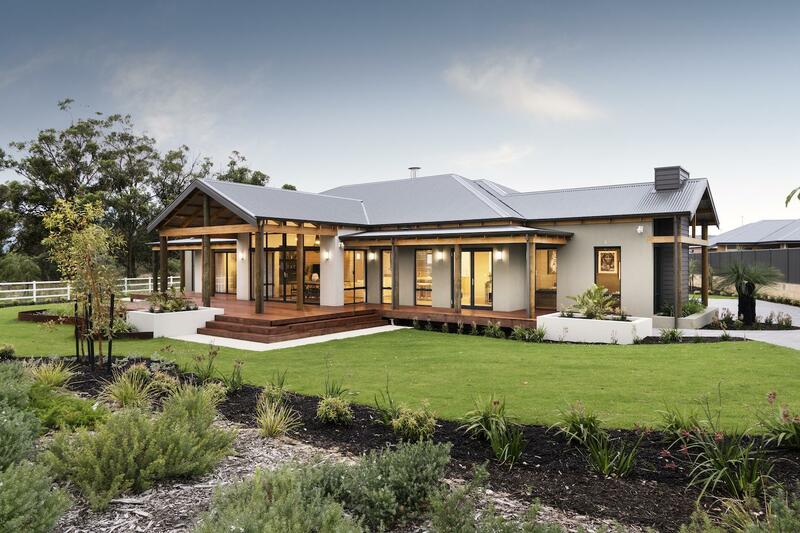 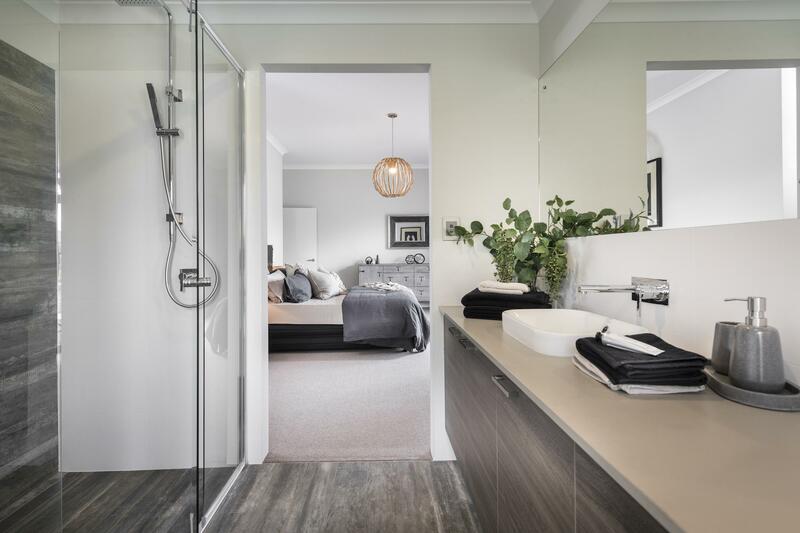 Equally suited to both rural and urban environments, the Karridale is a uniquely Australian home that you must experience for yourself.